Wondering if the keto diet is a fad diet? 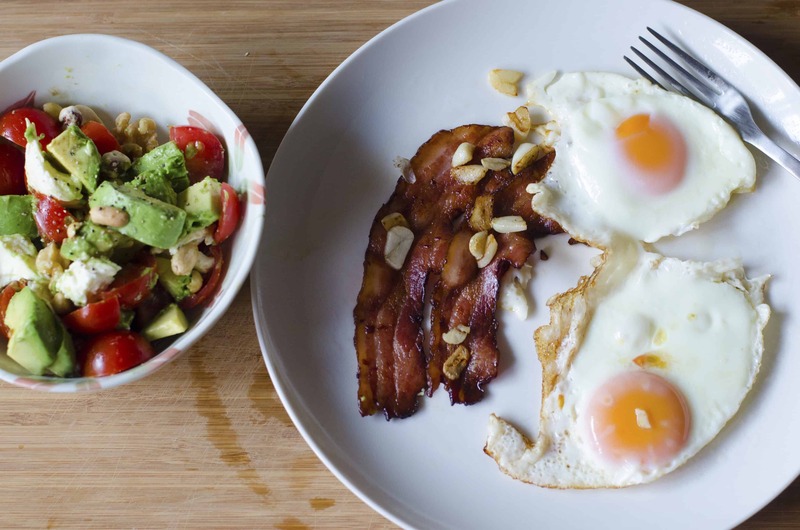 It can be hard to believe that eating high fat is healthy. This article will look at the facts of the ketogenic lifestyle to determine whether it is a fad or the real deal when it comes to weight loss in ketosis. 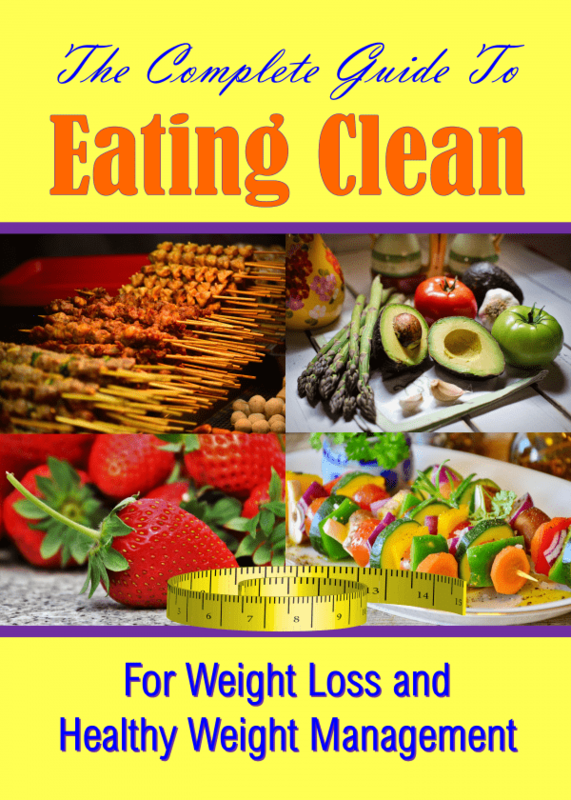 You’ve undoubtedly heard of the low carb diet, or even tried it at one point in your life. Maybe you had some degree of success, but found it too hard to maintain. Typically, this is what happens with most people who choose fad diets to lose weight. Well, news flash – low carb is not a “fad,” but rather a lifestyle change. While it can be adopted for a short period of time, you are merely scratching the surface of what can be achieved. Fad diets come and go, but low carb has been in use for many years and before saturated fat was demonized (erroneously as it turns out) low carb was the way to lose weight. Dr. Atkins published his infamous low carb diet book in 1972, long before the low-fat guidelines came out. There have been more than 20 randomized controlled trials published since 2002 in respected, peer-reviewed journals that show low carb diets to be effective for weight loss and completely safe without a single adverse effect. This cannot be said about many of the fad diets. Additionally, many studies show low carb eating to have better results in both weight loss and in support of heart disease prevention than the typical low-fat plan. Most fad diets are notorious for making you feel starved and desperate as you white-knuckle your way through them to lose a few pounds. Crashes in energy levels and mood fluctuations are also common with fad diets. When following a ketogenic lifestyle, you feel satisfied and eat to satisfaction! Most people who go low carb find their appetite is naturally satisfied because they have eliminated those bad carbs that cause erratic blood sugar spikes that cause out of control cravings and overeating. There is no white knuckling involved, as you get to eat an abundance of real whole food, including steaks, chicken, bacon, eggs, butter, non-starchy vegetables, nuts and seafood. This makes low carb sustainable for the long term, and since as you reach your weight loss goals you can begin to re-introduce new carb foods as you continue to monitor your weight, this makes low carb a true lifestyle plan and not some useless temporary solution. On a fad diet, a lapse of one day could ruin your overall goal, placing undue pressure on you. However, when adapting to a lifestyle of low carb, it is understood that lapses happen from time to time, and that is ok. 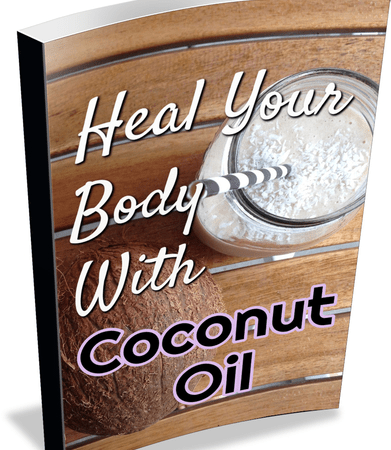 It will not wreck your metabolism, or cause you to gain weight lost back in the space of 24 hours. In fact, you will likely find that your cravings for carbs decrease significantly over time, making it less likely that you will have major lapses. Don’t think of it as a stringent diet, but forging a new relationship with the right foods. Another reason that low carb is a lifestyle and not a fad is that you learn to eat healthy and to make healthy choices in carbs, protein, and fats, and this ability to choose makes this a lifestyle over the often very rigid rules of the typical fad diet. 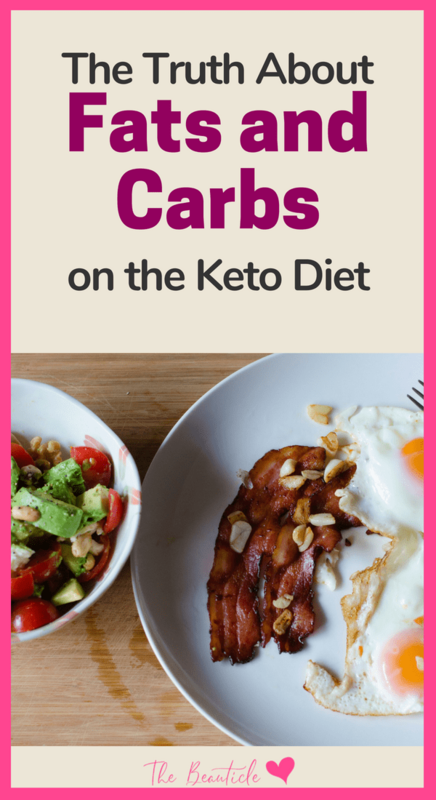 Read more on starting a low carb lifestyle or ketogenic diet here. You will learn the differences between various carbs, and practice planning healthy meals, instead of just following some “one for all” fad diet menu that offers little variation. Eating out on low carb is easy once you learn to make the right choices. This allows you to maintain a social life and enjoy dining out without compromising your weight loss, and nothing is more supportive of a lifestyle plan than that. Want help with eating out while keto? 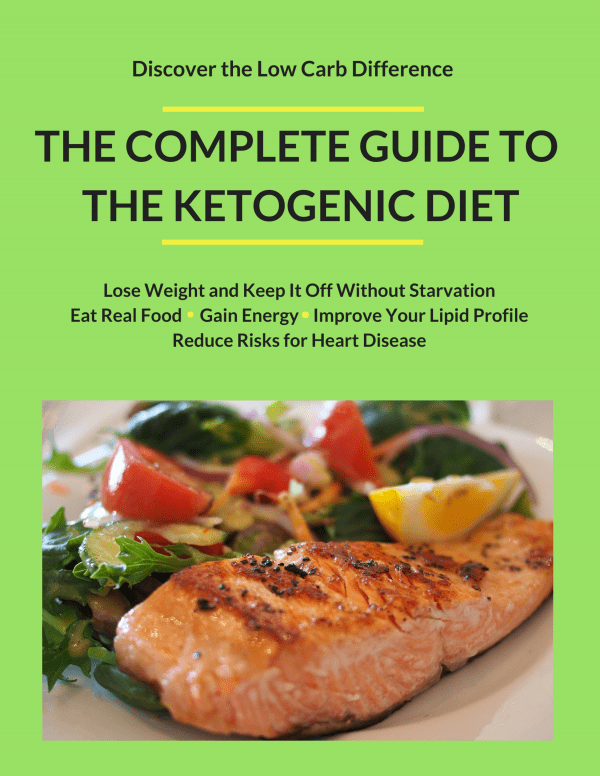 Our Complete Guide to the Ketogenic Diet eBook comes complete with a low carb eating out guide. When you go on fad diets, you typically see some weight loss, and then when you get off the diet and go back to eating as usual the weight returns and then some. It is intended for life, and so you can lose the weight and keep it off by continuing to make healthy choices and monitoring their effects on your weight. This also means that you will be able to eat more carbs down the road, but you will continue to choose wisely based on your individual weight loss maintenance. As you can see, low carb is far from a fad diet. For many people, carbs are the main culprit in their obesity and when they reduce them to healthy sources they find they have more energy, lose weight, and are able to keep it off; a lifestyle that is successful, motivational, and sustainable. We have been fed with loads of misinformation when it comes to fats and carbs. Fat began to get a bad rap sheet at the same time the introduction of readily available carbs appeared. Think breakfast cereals, and snacks. When we ingest foods, be it fats, carbs or proteins, the molecules contained in them do not magically turn into fat, or new cells or whatever. They must be “shuttled” to their final destination by something. This conductor is insulin. You may or may not know insulin by its name “the storage hormone,” as its primary role is that defined. However, fat had different things in mind. Research has shown that our ancestors were very lean and healthy, all thanks to a primary fat metabolism. Their diets consisted mainly of wild animals, with the occasional forage consumed too (such as berries). The result was a metabolism that used fats for fuel, the way we were meant to function. This was altered via means of mass produced cheap carbohydrate foods. It is then, or when following a ketogenic diet (low carb eating that results in ketosis where the body uses fat for energy instead of dietary carbs), that the true beauty of using fat as a primary fuel source is revealed. Fact – you can literally eat a whole cow and not experience a surge of insulin, causing your body to begin oxidizing the fat directly for fuel. However, the typical idea of a meal includes both carbohydrate and fat, resulting in storage of both in cells until needed (if ever). What’s even more revealing is the fact that the ketogenic diet; one high in fats with moderate protein but extremely low in carbs, promotes weight loss and leads to improved health, far over the standard diet many of use eat today. Here’s what one very highly placed medical researcher has to say about the ketogenic diet. Of course, you can also ask the thousands of people, many of whom were obese, who have successfully lost weight and kept it off with a ketogenic lifestyle.